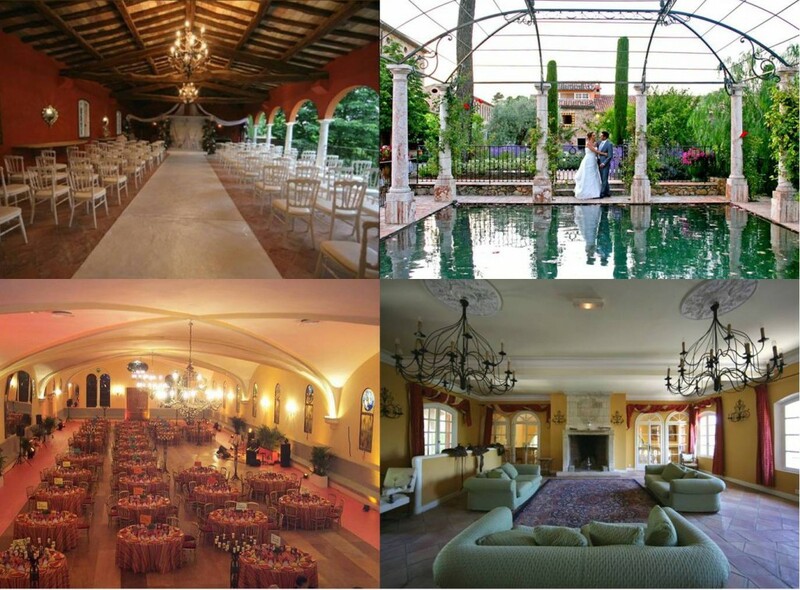 Today, I would like to present you a very beautiful wedding venue located on the French Riviera, at 1h15 from Nice airport in the hillside. 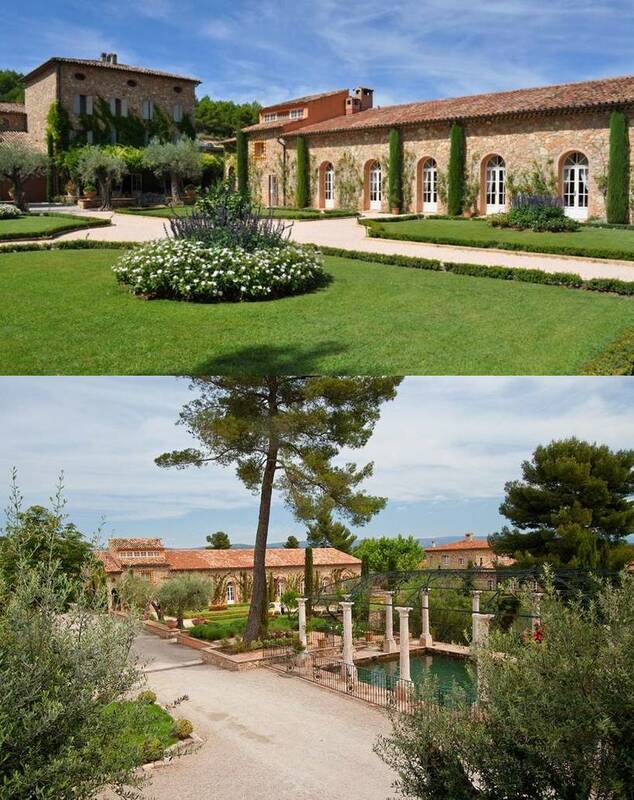 This beautiful wedding venue on the French Riviera is in fact a vineyard and a ranch. However, the property is very elegant and you can welcome 250 guests at a maximum for a seated wedding dinner. The gardens are perfect for the aperitive and you can easily organise a wedding ceremony. The very good point of this wedding venue on the French Riviera is that the plan B. In case of bad weather and even if it rarely happens on the French Riviera, the reception rooms for the apertitive and the diner are beautiful. 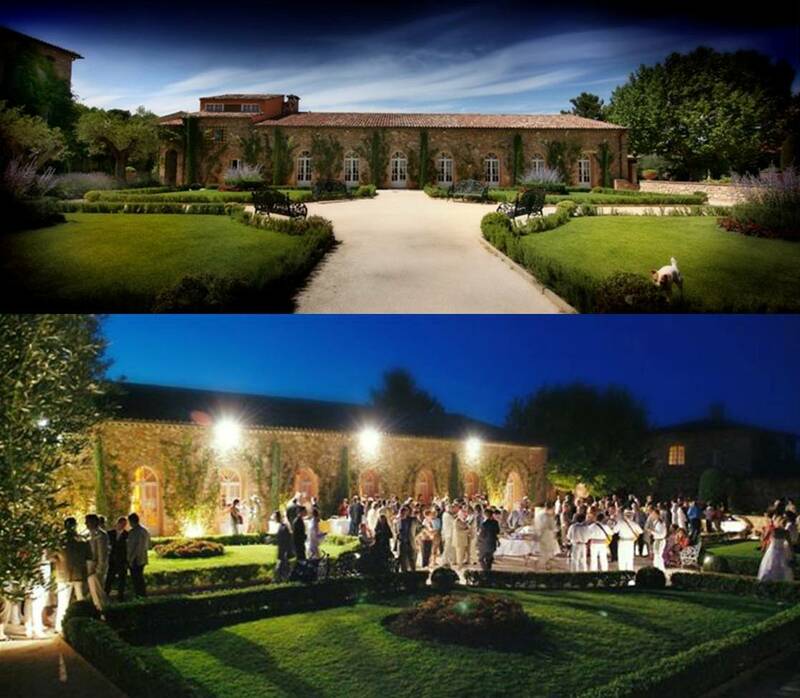 The second very good point of this wedding venue is the affordable price, especially because on the French Riviera, the weddings venues are quite expensive. The third good point is that there is no time limit. You can dance until 5 am. interested to learn more about this venue and your services, can you contact us? Please could you email me information and prices for this venue for a summer 2015 wedding? I have emailed you but had no response. Could you please provide me with a price for this venue for approximately 50 guests for may/June 2015.